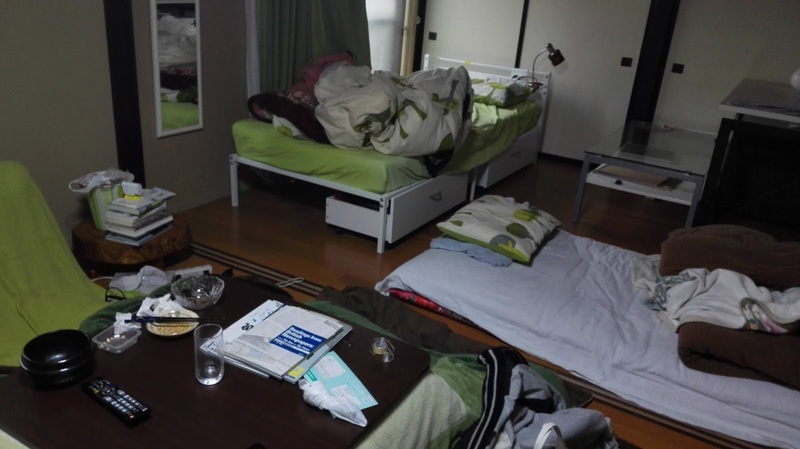 Many have heard and tried out Airbnb so this time in Japan we decided to try it out and our first airbnb was in Akita. There weren't many choices of hosts living very central and near to the traim station except for one and we decided to choose his house. 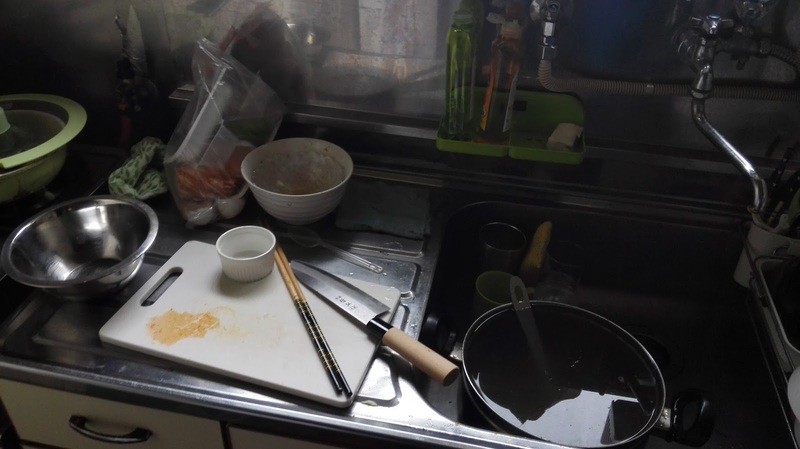 As we have been to Japan many times and assume this place would be clean and nice as the places we stayed before, it turned out to be shockingly different. I guess it totally ruined our impression that Japanese are clean freak or neat and tidy people. When we arrived the place at night, we were shocked to see bottles and messy plates and cups on the table. Apparently our host had a house party the day before ! But he instantly washed and tidy it and informed us he will overnight somewhere else n we get the whole apartment to ourselves instead. We were also informed the toilet light is broke so we had to open the door while taking a bath to get some light. 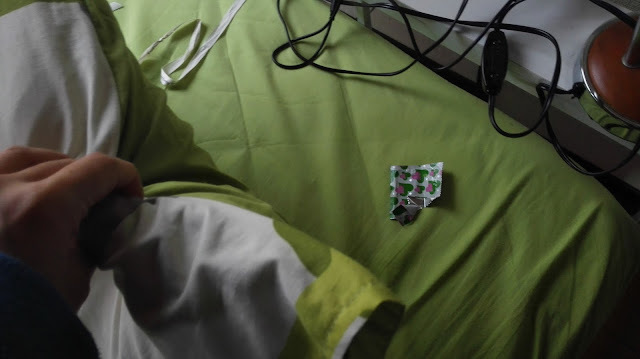 The futon was prepared on the floor and he said it's ok I can also sleep on the bed too. Aww sounds really nice right ? 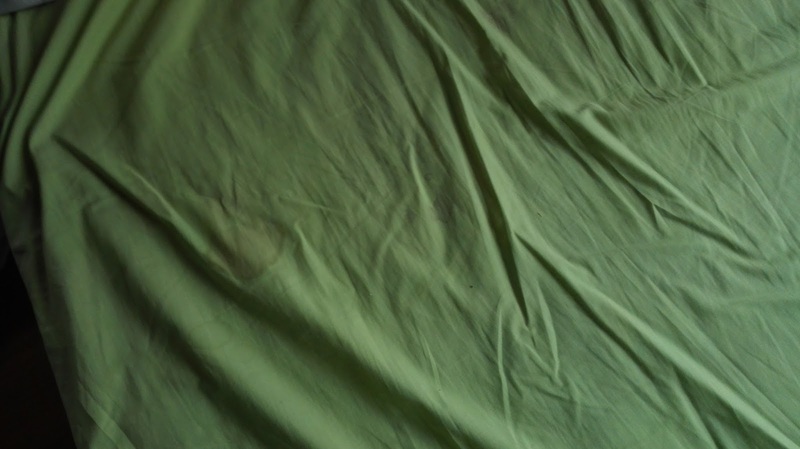 What shocked us as we checked the bed was it had period stain and empty condom wrapper underneath the pillow ! So that night I slept in a tiny futon on a floor without extra pillow. PS. It's probably because he's a student and too busy. Fortunately, he speaks good English and kind n ave a good location near the train station. As for the living condition, I would rather not stay with such Airbnb place ever again.